Most of us, when we are shopping for a new car, spend some time researching the cars available. When we look at cars on the secondary market, it only makes sense that you go in-depth a bit more and seek information about the car’s past so you can make sure it is free of accident claims, has no existing liens on it or has any potential issues that could be problematic for you as the new owner. Naturally, when you are considering buying a boat, you would want to do the same thing, particularly since a large recreational vessel can cost much more than the average luxury car. To get important information, you may want to make use of the Coast Guard documented vessel search to find out about a boat. There are several websites available on the Internet that provide you with access to the Coast Guard’s vessel database so that you can search for information. You can perform a basic Internet search just by typing in “documented vessel search” into a search engine window, and you will get results that can take you to pages that can help you. The websites will ask you to enter certain information about the vessel in question, like the hull identification number or the vessel name, and the search will return the found information to your screen. When you use the Coast Guard documented vessel search function, you can get ownership information regarding the boat you looked for. 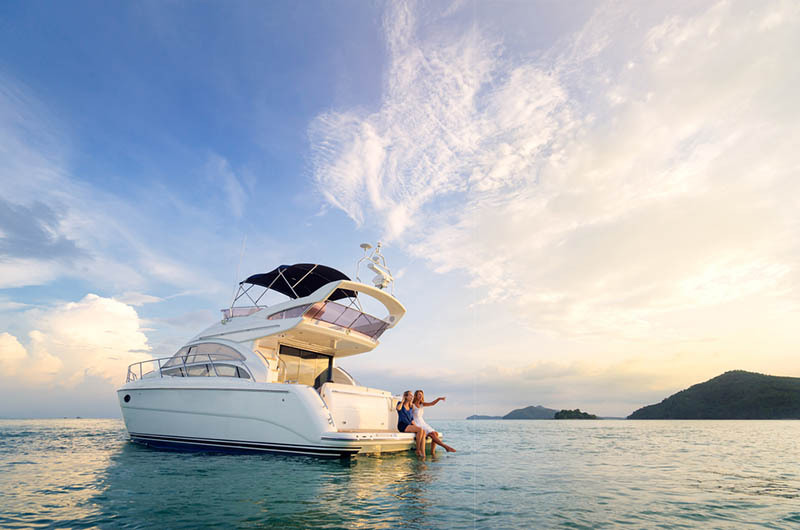 You can get the name of the owner of the boat, descriptive information about the boat in question, the date documentation was issued for the boat, the date documentation expired (if it has), and more. The information can be useful to you so that you can check the information about the ownership of the boat to make sure it is accurate and valid. Your financial institution may rely on this information if you are seeking to get a mortgage for your ownership so that they can check the background. 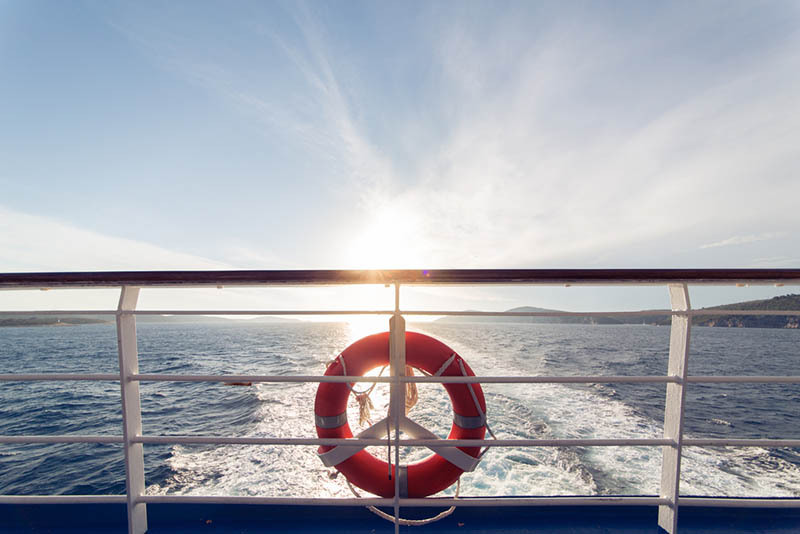 If after using the Coast Guard documented vessel search you purchase the boat you are looking up, you may want to transfer the documentation information to show that you are the new owner. To get help filing this information with the Coast Guard, you can turn to us here at Maritime Documentation Center. You can fill out the forms here on our website, and we can check the information for errors and file on your behalf so you can get the documentation you want for your boat. You can also call us at (800) 535-8570.